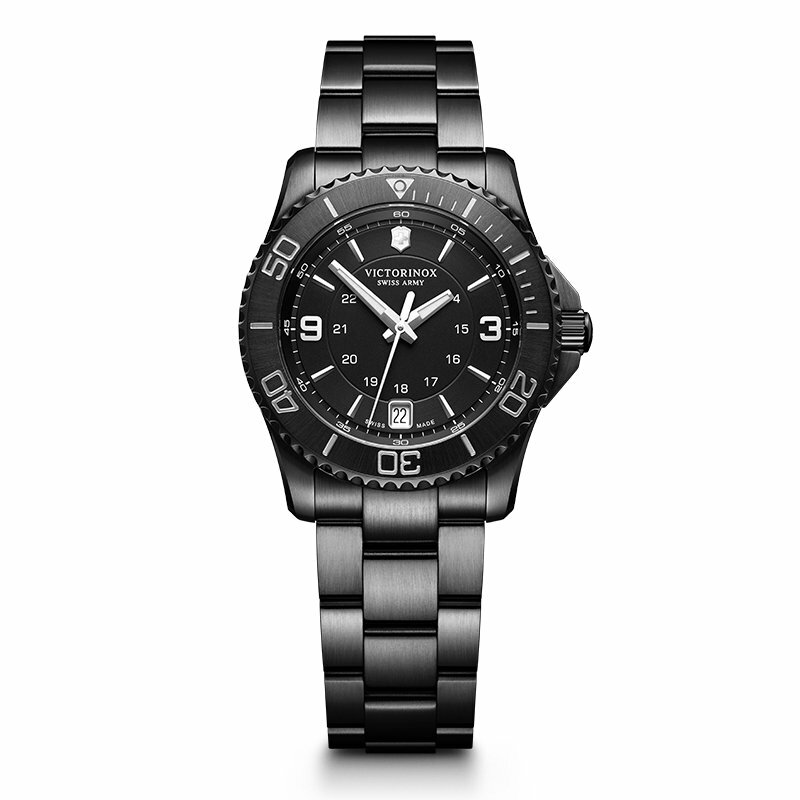 Maverick Black Edition – the slick new oversized timepiece that lives up to its name in every sense. 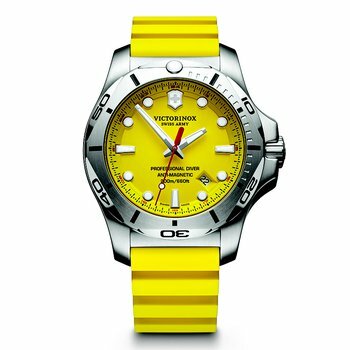 Diving, sailing or taking on any extreme sport, this watch challenges the norm, and wins. 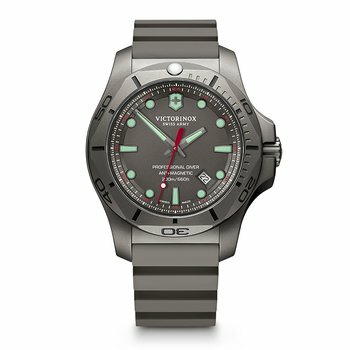 The matte black graduated bezel precision times to the second. And its unidirectional multifunctional bezel sets a new standard in limitless living. 34mm black PVD stainless steel case, black PVD stainless steel bracelet; sapphire crystal; 100m water resistancy.